Looking for a slow cooker cream cheese chicken homemade taquito recipe? 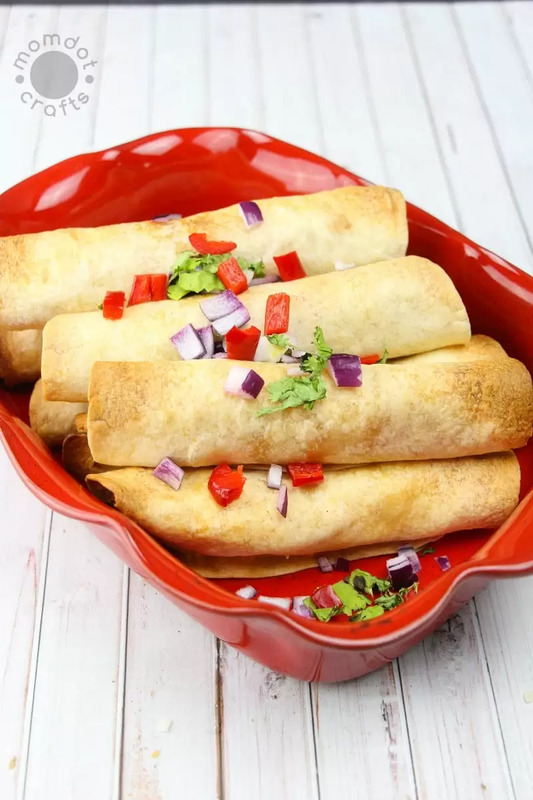 Look no further with these delicious slow cooker cream cheese chicken taquitos, made perfectly during the day so you can rest easy and still enjoy a fantastic dinner tonight. While I personally enjoy my Mexican to be beef, my kids insist on chicken in all the things. And when it comes to slow cooking, I suppose it’s a great compromise since I have found that there is nothing better than the long day cooking between all the added spices and chicken. Taco Tuesday is such a staple around here but with this recipe, you can easily make Taquito Tuesday- and customize with your own spices. YUM! Combine your garlic, cumin, chili, salt, pepper, cream cheese and 1/3 cup water into your slow cooker. Add your chicken breasts on top of the cream cheese and then spread the rest of your cream cheese on top of the chicken. Cook on low for 8 hours or high on 4. Shred chicken with forks and stir mixture. <—————-When it comes to cooking in a slow cooker, it may be easy to cook but it can be super messy to clean. I have found that using these Reynolds Slow Cooker liners makes it a CINCH to clean up. No matter whether it’s these slow cooker taquitos or tons of winter chili, you make your food and then pull the liner, leaving your pot spotless. 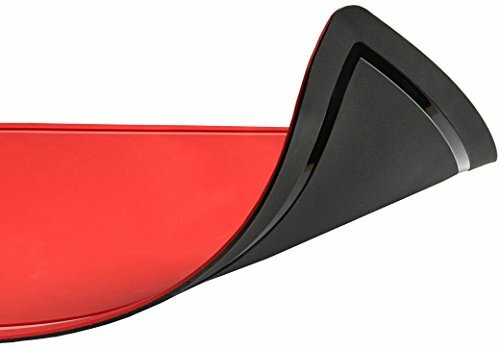 I highly recommend them- they are LIFE CHANGING! Fill your tortilla with chicken from your crockpot, add shredded cheese and roll. Place premade taquitos on a greased baking sheet. I use a little toothpick to cinch my tortilla closed so it doesn’t pop open while in oven. Top with additional cheese and place in oven for about 5-10 minutes to melt cheese and crisp up your tortilla. Once out, add with toppings and dip in sour cream! DON’T FORGET TO REMOVE YOUR TOOTHPICK! Preheat your oven to 400 degrees. Fill your tortilla with chicken from your crockpot, add shredded cheese and roll. Place premade taquitos on a greased baking sheet. I use a little toothpick to cinch my tortilla closed so it doesn’t pop open while in oven. Top with additional cheese and place in oven for about 5-10 minutes to melt cheese and crisp up your tortilla. Once out, add with toppings and dip in sour cream! DON’T FORGET TO REMOVE YOUR TOOTHPICK!